WE ARE X at Otakon! Otakon is proud to announce X Japan, Japan’s biggest rock band, will be part of Otakon in two ways this year! Led by Yoshiki (www.yoshiki.net), composer, classically-trained pianist, and rock drummer, X Japan has sold 30 million singles and albums combined and sold-out the 55,000-seat Tokyo Dome a record 18 times. Further, Yoshiki and X Japan have contributed music to several historic anime titles, including X, X – X2 Double X, Buddha: The Great Departure, and Saint Seiya: Legend of Sanctuary. Now the band's popularity is spreading throughout the world, with a sold-out World Tour, performances in North America, Europe, Latin America, and Southeast Asia, and you can get a glimpse of X Japan on Saturday, August 12th at Otakon! 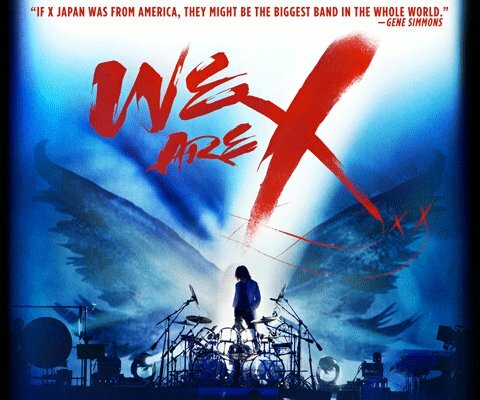 In 2016, the X Japan documentary We Are X (www.wearexfilm.com) premiered at the Sundance Film Festival, where it was awarded the Special Jury Award for Best Editing. The film went on to win awards at SXSW before its nationwide US theatrical release and has continued to garner critical acclaim with premieres around the world and invitations to over 20 international film festivals. 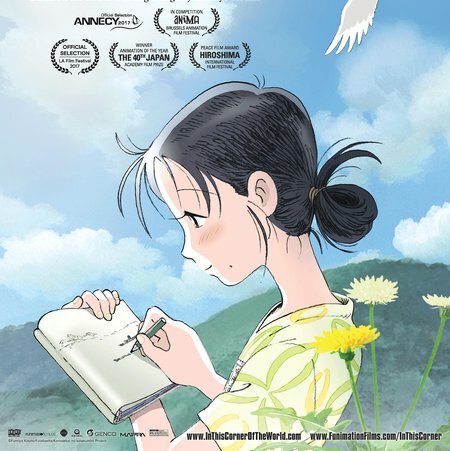 We’re excited now to present the Otakon Premiere of the film! Directed by acclaimed documentarian Stephen Kijak (Stones in Exile, Scott Walker: 30 Century Man) and from the production team behind the Oscar-winning Searching for Sugar-Man, We Are X chronicles X Japan’s exhilarating, tumultuous and unimaginable history over the past three decades - persevering through personal, physical, and spiritual heartache - until culminating with preparations for the band’s breathtaking reunion concert at New York’s legendary Madison Square Garden. We Are X is an astonishingly intimate portrait of a deeply haunted - but truly unstoppable - virtuoso and the music that has enthralled legions of the world’s most devoted fans. Fans can get a second dose of X Japan at Otakon’s annual Masquerade. One of the convention’s biggest events, the Masquerade will welcome thousands of fans as they cheer on the convention’s best cosplay. We Are X is proud to sponsor this year’s Masquerade, and will present clips of the film together with an exclusive introduction from Yoshiki to kick off the event! The Otakon 2017 Programming Schedule is now available! 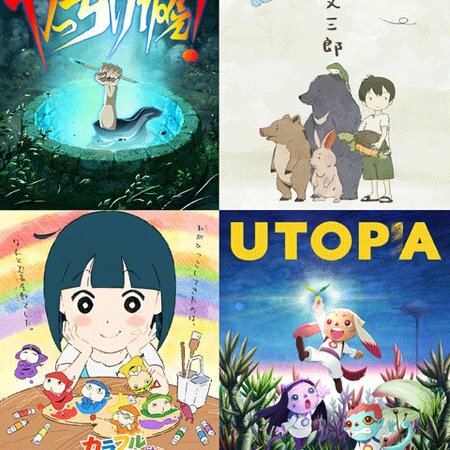 Otakon will host a special screening of ANIME TAMAGO 2016! 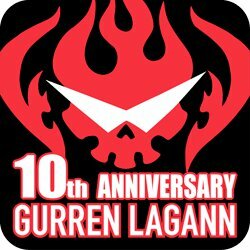 Celebrate Gurren Lagann's 10th Anniversary with TONY OLIVER, MICHELLE RUFF, KYLE HEBERT!